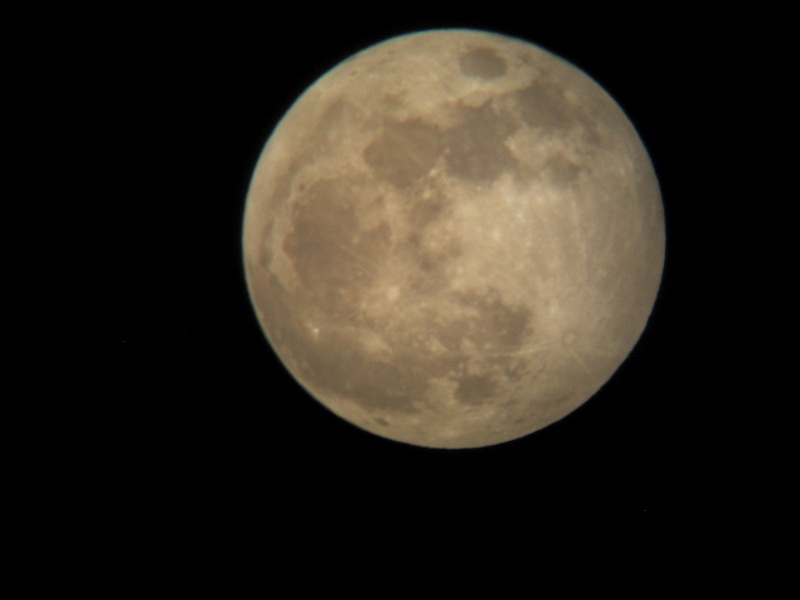 How many of us found ourselves searching the night sky over the weekend to catch a glimpse of the super moon? The same moon that shows itself in full display every twenty-nine and half days was suddenly delivering its best and we viewed, discussed, and posted photos. What makes a for a sensational presentation? The answer is simple. Lead with purpose. Connect so intensely with the audience that everyone forgets to tweet, blog, pin, or instagram. Leave it all on the stage, collapse at the end in exhaustion and exhilaration. Absorb the spotlight and radiate it back, drawing others into a setting worthy of a tale around the campfire. Give your best first; it is challenging to overcome a slow start (as I have learned in many children’s science museum demonstrations). Sally Hogshead theorizes that an individual has nine seconds to fascinate. Cut out the extraneous, you can always talk about the peripheral in the question and answer session. Light the fuse, walk into the light, and share your best!